Is there a trailer for Yang Mi movie 'Baby' yet? I don't think it's out yet! Check out the new short trailer of Baby released today! Thank you so much for sharing. I really love it. Really appreciate your effort. @Yoona87 Keep up the good work! I like the HD quality! Keep making beautiful Wufu MVs if you like. So you're the creator of another MV i like with TMOPB! Love that MV too. Im at episode 24 right now. Welcome onboard I hope you didn't feel disturbed reading all the spoilers and some of us fangirling over Wuji Enjoy yourself watching the drama til the end. wuji's pencil sketch . someone from Banjarmasin-Indonesia drew it. 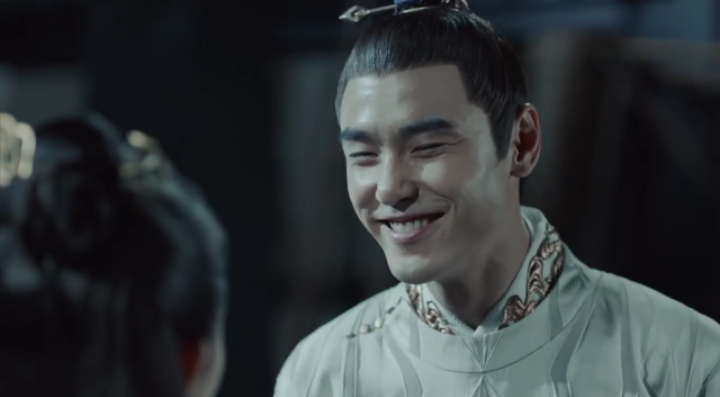 Keep making MVs especially for Wuji and FuYao... Hehe.. pls.. Thank you... And no im not bothered by spoilers at all... Infact that first thing I look for before starting a newcdrama is if there is a happy ending (Im a HEA girl, I know some people prefer the more realistic endings but not me!). I cant get over how cute these two are... Like... all those close quarter combats, all the physically touchy feely fights... much more than I expected (in my limited cdrama exposure) and thier natural chemsitry is just shining from the screen..
oh yeah, i want to asked when are usually the events likes golden horse awards or etc held every year? does anyone know that? 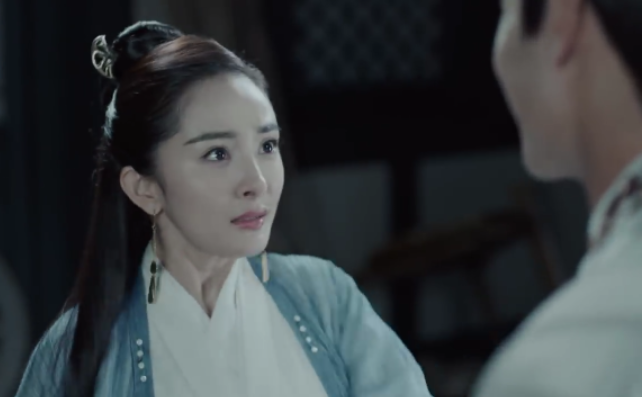 Been busy catching up on Yanxi Palace and going crazily confused with The Rise of Phoenixes. Hope to find time to rewatch Fuyao again soon! I'm planning to watch TROP once the episodes are subbed. I already rewatched until ep.23...LOL .Finally watched again my fav.scene ep.21.the 2nd underwater kiss wuji and fuyao wuji was very funny as xuan yuan ming. we really can see wuji was really naughty in the initial episode.the ways he played with Minister Qizhen was so funny too, but besides that have a part make me feel so touched too, when wuji want to help fuyao, he willing to accept three punches from xuanyuan xiao ( wife's prince de) , we can see how much he very loved fuyao until sacrificing his own life,maybe this is what we called True Love. I have a part in e.23 make me feel very sad and want to cry, when wuji was forced to let fo of fuyao, even though he was unwilling and same with fuyao who had fallen in love with him , when she flashback again what they had been through together , its really hurt my heart. but fortunately, jiang feng appeared and explained to fuyao. we can see how happy wuji when see fuyao comes back again in the winter outfit event for queen selection.